I had always wanted to visit Scotland. Although I had travelled through Europe, to the Middle East and South America I had not yet been to Scotland. In 2000 I planned a trip and stayed about two weeks. I began in Edinburgh at attended the Fringe Festival and then rented a car and drove to the Highlands. 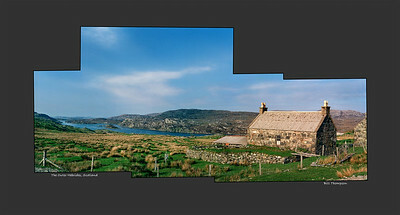 In 2001 I planned a longer trip to photograph the outer islands: the Shetlands, Orkneys, Outer Hebrides, Skye and Mull. 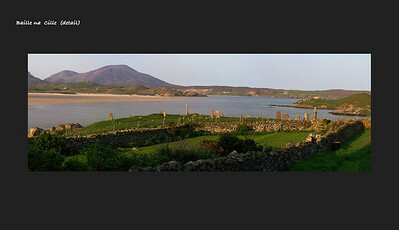 In 2002 I visited for about 10 days, mainly staying in Mull (where it rained every day). Then I went for a short visit to the Isle of Islay and visited my favorite Scotch distiller, Ardbeg.